At Un.titled, we like what WordPress brings to the table. It allows for great designs to be created. It’s easy to use. Frankly, it’s something we’re very fond of. We’ve worked with a number of companies to craft and create a new website using WordPress. The iconic footwear brand Clarks Original springs to mind, while Organic Shop and John Smedley have also benefitted from a WordPress build. But just because something’s good, that doesn’t mean it can’t be improved. That’s what WordPress will be looking to do with the upcoming release of WordPress 5.0. This was provisionally set to be introduced in 2018, but an exact release date hasn’t yet been confirmed. However, WordPress has unveiled one of the expected highlights of the new release – it’s new Editor functionality. 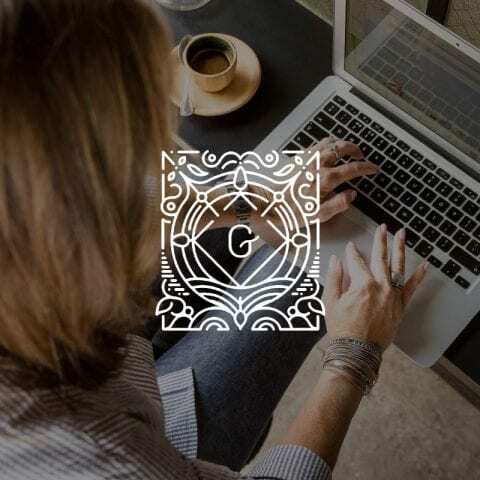 Gutenberg is the name given to WordPress’ brand-new post and page editing experience. That’s the aim according to WordPress, who have added in blocks to help simplify the content creation process. These blocks will be used instead of shortcodes, custom HTML or ‘mystery meat’ embed discovery. Now traditionally, WordPress has traditionally offered a ‘blank canvas’ for users. This is part of its charm. It’s ease of use and simplicity is what makes WordPress the choice of countless developers and designers around the world. But the blocks within Gutenberg are set to make it easier for users to add, move and style multimedia content. This can be done with minimal technical expertise, enabling more straightforward creation of truly exciting, dynamic web pages. Blocks feature images, videos and audio to mention just a few can be easily added into the mix. There will also be a chance for users to create their own blocks to add to sites. Tricky coding is not on the WordPress agenda. Instead, Gutenberg has been developed to allow users to focus on what they want to deliver – great content. Gutenberg is now available as a plugin and will be included in WordPress 5.0 once the full version is released. And, if you prefer the old classic editor, fear not. That will be available as a plugin. When can I see WordPress 5.0? According to official WordPress correspondence, the official date of WordPress 5.0 is coming but has not yet been finalised. What we do know is that Gutenberg is certain to be a default in WordPress 5.0. You can keep an eye on what’s going on with WordPress 5.0 and what progress is being made here. If you’re considering creating a new website using WordPress, Un.titled can help. Say hello to our team today and let’s get the ball rolling.